Tanzanian President John Magufuli has ordered a review of Petra Diamonds’ (LON:PDL) contract and asked senior officials to resign after the results of a probe into the sector, launched in July, showed the government has lost millions of dollars due to corruption, tax evasion and negligence. The two reports released Thursday by a parliamentary investigative committee on diamonds and tanzanite also claims exports of precious rocks from the country have been under-declared, Xinhua news agency reports. President Magufuli also ordered law enforcement agencies to investigate allegations of under-declared diamond exports. The allegations contained in the documents mirror a gold export probe launched by Magufuli earlier this year as part of a major overhaul of Tanzania’s mining industry. 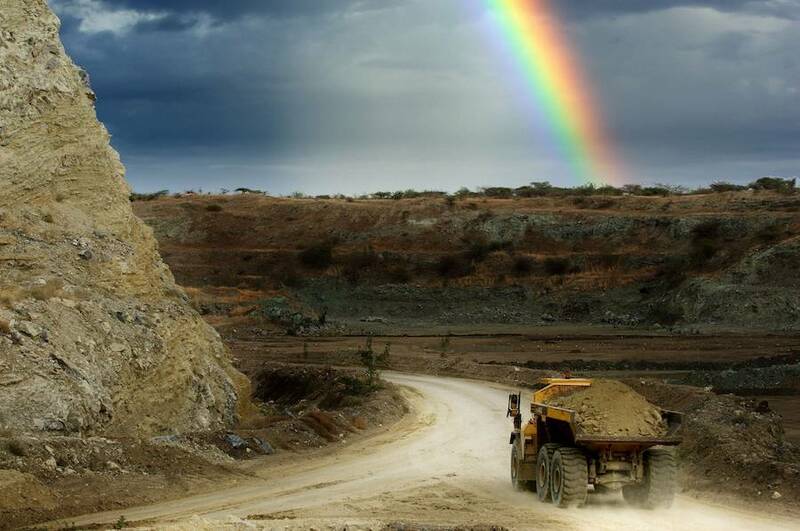 That investigation has taken such heavy toll on Barrick Gold-owned Acacia Mining (LON:ACA), that the company — one of Africa’s largest gold producers — decided this week to reduce operations in the country. Among the irregularities found in the diamond and tanzanite sector, the committee cited conflicting data on the actual amount of precious rocks shipped abroad among various government institutions. It also mentioned major inconsistencies in the way the Tanzanian government reduced its shareholding in the Williamson mine, majority owned by Petra Diamonds, from an initial 50% to the current 25%. Petra Diamonds did not reply to attempts to obtain comments by the time this article was published. Shares in the company dropped on the news and were trading 1.32% lower in London at 89.80p by 2:37PM local time.